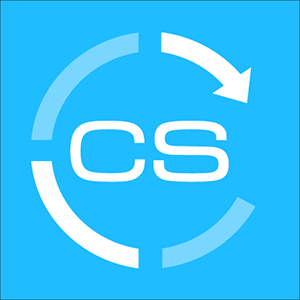 Are you new to your company and want to learn more about SuccessCycles? Do your SuccessCycles need a bit of a refresher? Want to learn about different playbooks you could configure and how to leverage them as SuccessCycles?